Donated to the elk draw again this year. Where's all the KY bowhunters? 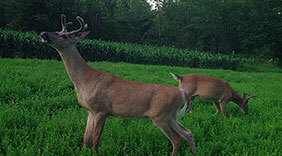 Moving gun season out of the rut?